What do you think? I wanted it to be soft and pretty and simple. The Card Base is Daffodil Delight and the mat is Smoky Slate. I embossed the Background with the Polka Dot Embossing Folder and then did a Double Bow using my Magic Bow Maker using the matching Daffodil Delight Seam Binding Ribbon. 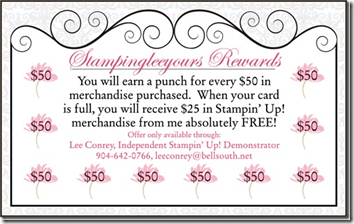 That’s the best thing about Stampin’ Up! Everything matches beautifully! The piece cut out with the Framelit is actually a Watercolor Wonder Designer Card. They are beautiful…..I just had to use it this way. Hope you like it. Please visit my online store for any of your Stamping Needs. 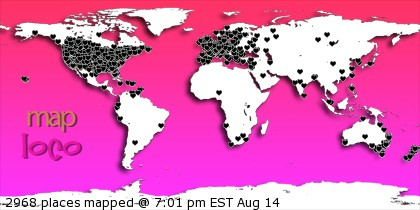 Make sure to visit the other Designer’s on the team….you’ll be glad you did!! Thanks for stopping in!!! See ya next time! awww, is right, this is totally adorable, love the white space and the pop of color! This is adorable!! love that glittery ducky.